Correcting the time on HostingRaja VPS with Windows Server 2012 its system time set to the UTC timezone. You may be able to change the timezone as per your desire, but if you are changing it anything other than the UTC then it may cause the system time to drift rapidly. This happens mainly because the HostingRaja VM host computer uses the UTC time in their system BIOS, which is not supported by the Windows Server. You need to log into Windows Server 2012 VM. You need to create a file named patch.reg. You need to populate it with the following contents. Now you need to run the patch.reg file, which allows it in modifying the registry when it is prompted. Then you need to reboot the server. The best advantage of choosing the Windows VPS plan is that you will be able to find that it is very easy to use because of the familiarity with its tools. Windows is a popular operating system and it can used by both newcomers as well as experienced developers with an equal. 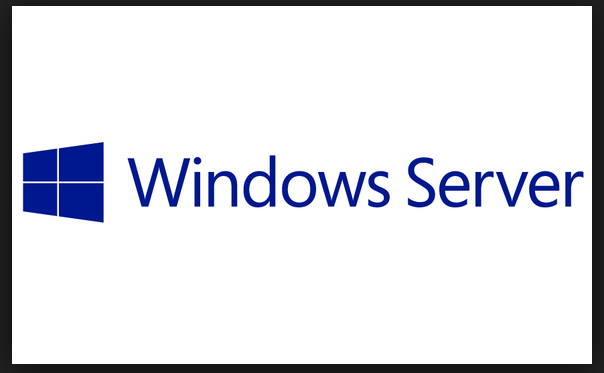 A windows VPS servers is compatible with all the microsoft products as well as Windows-based scripts and programs. Windows servers are very easy to run and there is no need to know about much technical specifications for getting started. You will be able to work with the scripts such as ASP as well as ASP.Net and databases like MS SQL database. There are applications involving .Net technologies which will run only on a Windows hosting environment. It is much easier to run the .Net framework. Developing the web applications using the .Net framework is much more easier in a Windows-based environment than Linux. How to generate the SSH key for Linux Virtual Machine? How to add secondary ipv4 address in Virtual Machine?